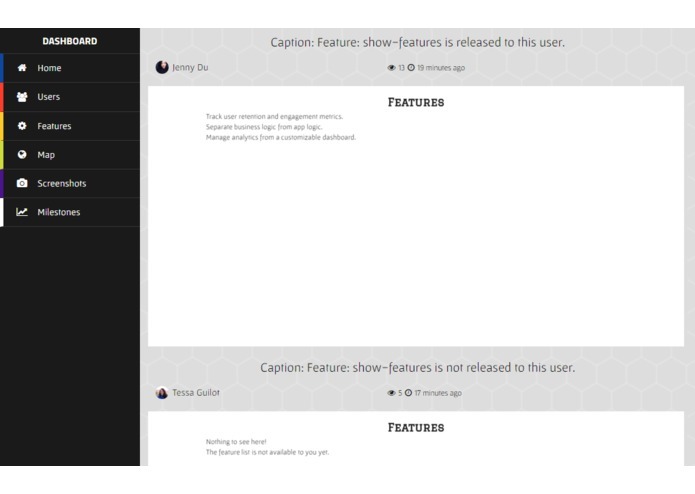 Release experimental features to specific users. 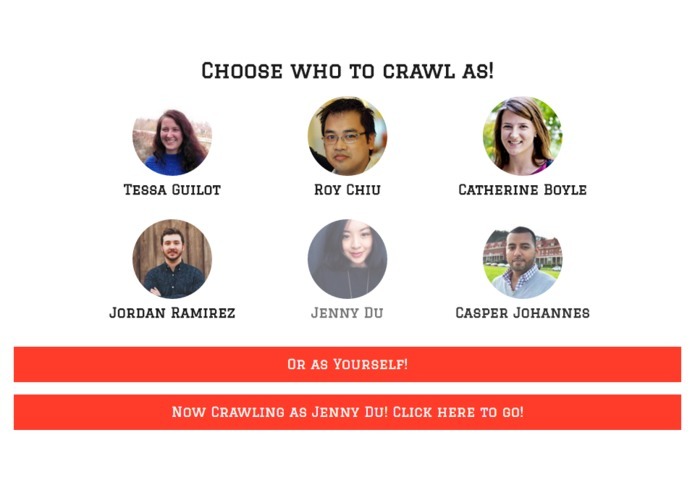 Demo by crawling as a mock visitor. 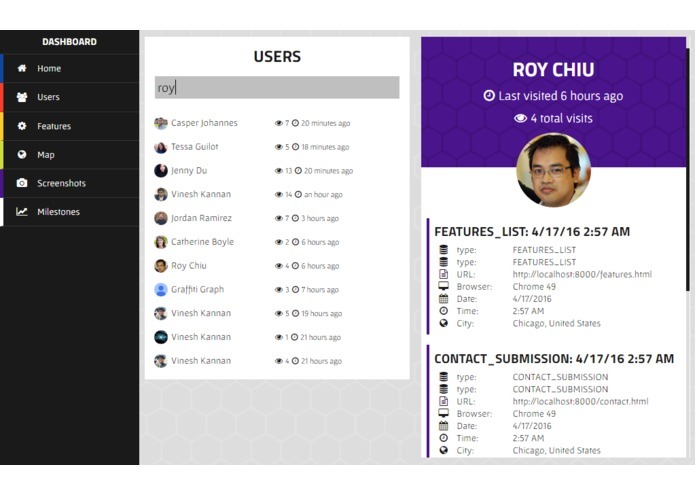 Real-time updates for user-specific tracking data. 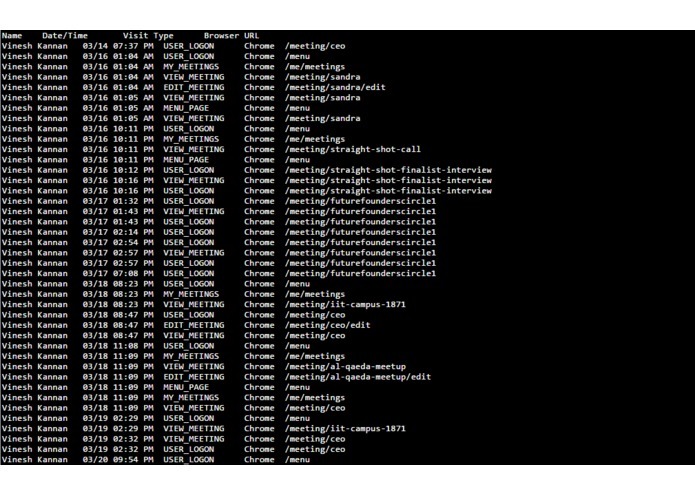 Save screenshots of user sessions. 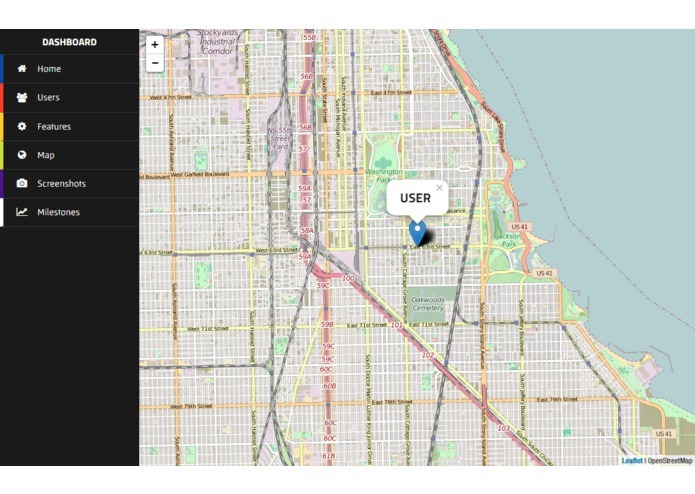 View users' geolocation data on a map. Abstract app logic away from business logic. Easily store and retrieve data in Firebase. We don't mess around with README files. 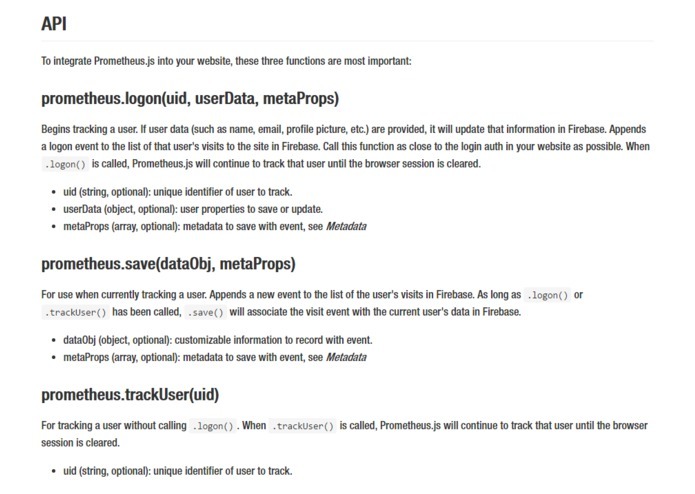 I created Prometheus.js a month ago because our startup needed more specific information about our individual beta users than Google Analytics can provide and because professional CRM alternatives are too expensive for a couple of college students. The original library was simple, hackish, and output data to a giant, black textarea which we affectionately dubbed "the Prometheus CLI." UncommonHacks was a great opportunity to refine the library and build a more potent dashboard: one that not only displays pretty data but, to avoid the fate of the original Pandora's box, can be a hub for releasing experimental features. 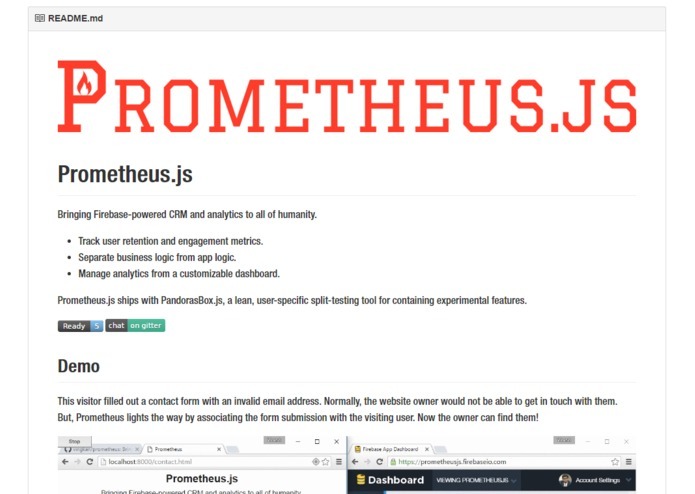 Prometheus.js is an open source CRM library built on top of Firebase and ReactFire. 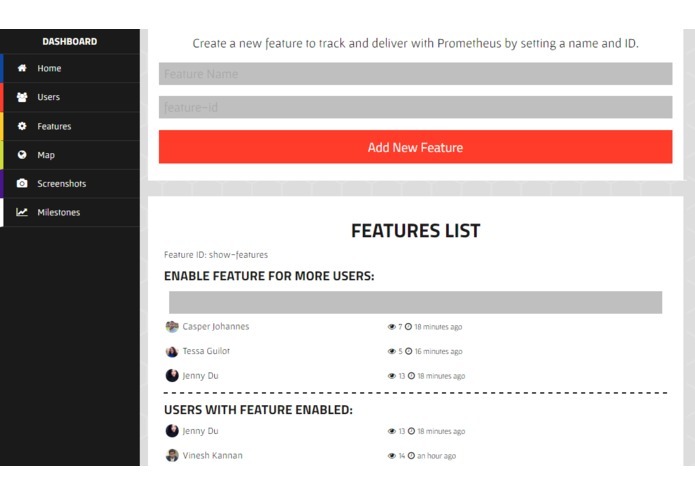 Prometheus brings the fire of specific user tracking to humanity so that you can gather crucial information about your users' experience and follow up. 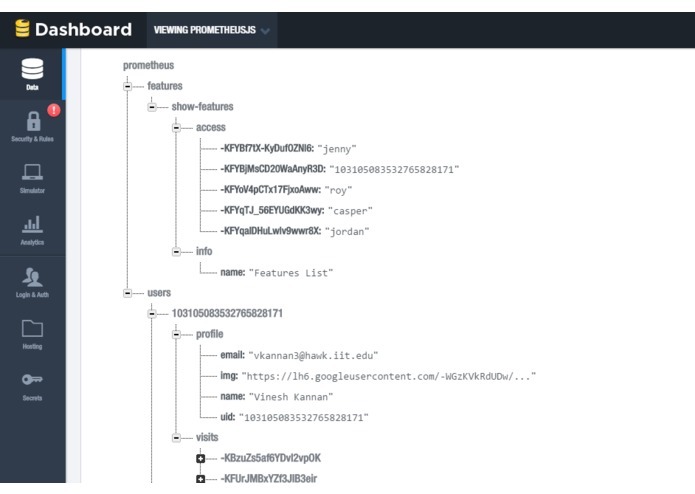 Pandora's Box is an analytics dashboard and hub for Prometheus.js that allows you to view tracked data in real time and safely deploy features or A/B tests to specific users. 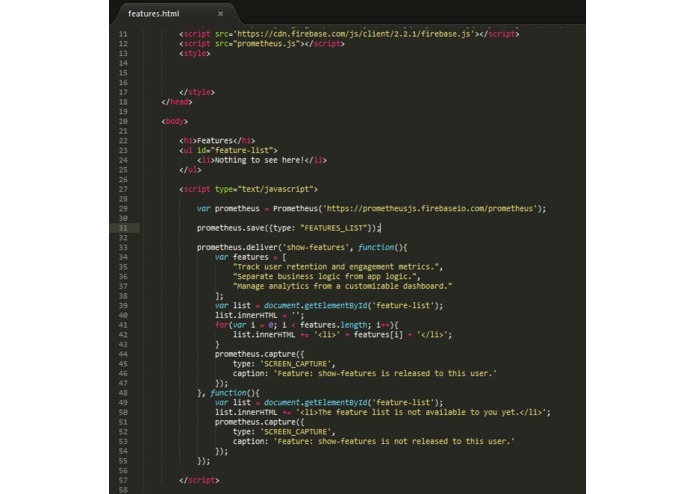 This was my first time using ReactJS... so much better than dangerous HTML string injection! 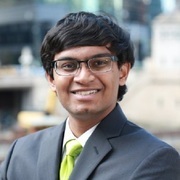 I have been an avid Firebase user for a while, and today I figured out how to store images in Firebase. I am proud to say that I wrote my READMEs, documented my releases, and maintained a waffle.io taskboard: definitely helped me surpass the number of issues I expected to close.